With Christmas being almost one week away, I am yet to do all of my shopping. I normally always leave it to the last minute… in fact… “last minute dot come” is my nickname around this time of year, lol! But this year, I wanted to avoid the Christmas stress and decided to buy a few small things that I can dish out here and there when needed. 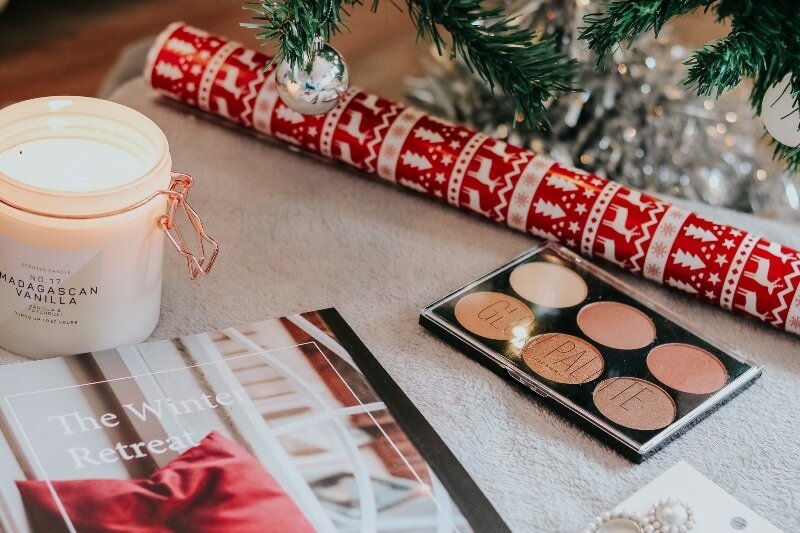 If you are still looking for gifts for loved ones, well then look no further. 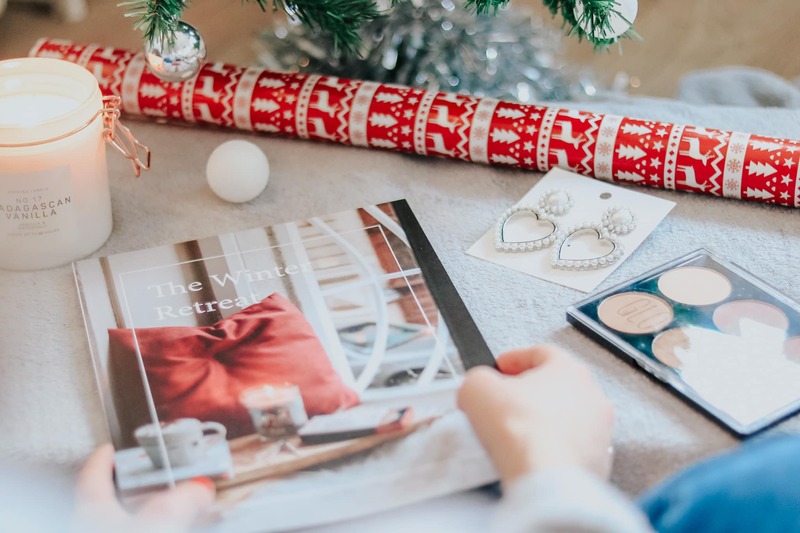 I have a few simple but fun gifts that could be included in a stocking- or better yet, a gift in itself. 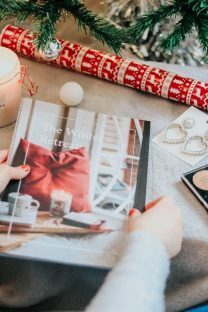 So keep reading to check out my last minute Christmas gift ideas! These are always the best gifts! I love receiving candles because I don’t often by them for myself. This one in particular is from Primark. 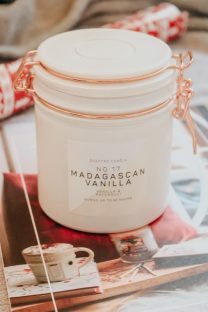 I bought it for 5 Pounds and it has to be one of the nicest smelling and looking candles I have ever had. I would totally buy a few of these as last minute gifts for friends. It also comes in a charcoal grey and burgundy colour- perfect for the festive season. I was gifted this wonderful book and couldn’t wait to share it with you guys. 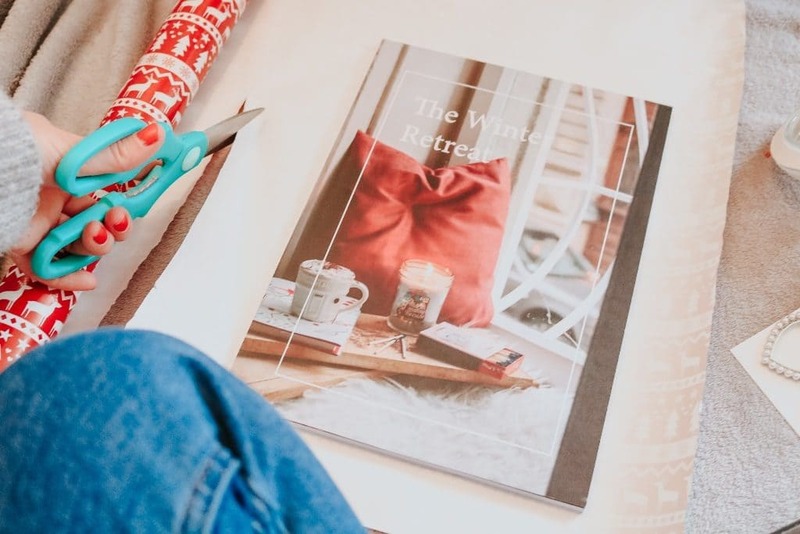 It was designed by a mother and daughter (which already makes me love it) and was designed to be a gift that brings something different to the festive season. 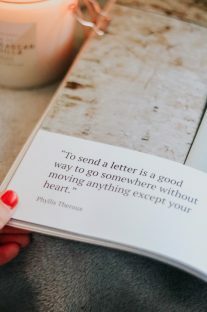 The book is filled with love, beautiful quotes, pages to journal, tips on how to live the life you want, puzzles, sensory activities, evidence based self-care, money saving tips and much much more. Tracy, one half of Build A Life You Love says: “Winter is a wonderful opportunity for restoration. The darkness gives us a great excuse to draw the curtains and withdraw into the comfort of our homes. The cold means we can wrap up in cosy layers and slow down”. 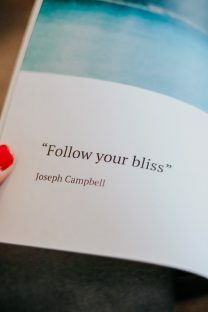 This book does exactly that. 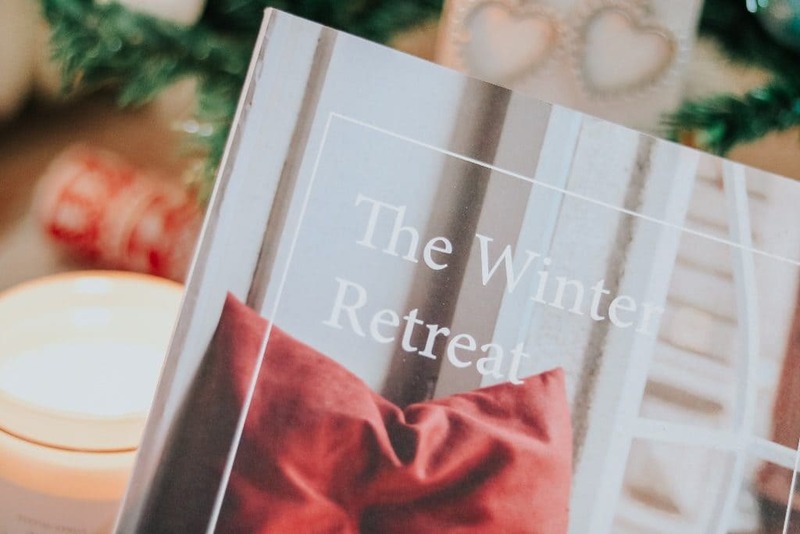 It allows you to get cosy and not only teaches you new things but also helps you navigate your mind and goals going into the new year. I would definitely recommend getting this for one of your loved ones. You can buy a copy by clicking here! When I saw these, I HAD to buy them. Over the last year, I have really fallen in love with wearing earrings again. I was looking for a pair for an event I was attending… note.. “A PAIR” which means ONE and ended up leaving with three, lol! 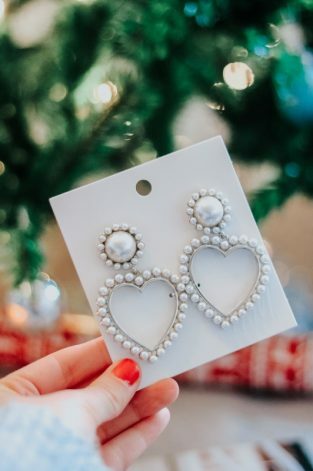 These earrings are a great gift for someone. They are stocked in most H&M stores and cost 9.99 Pounds. 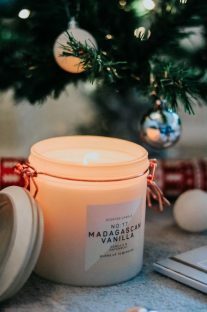 Perfect for that secret Santa on a budget. Bonus- they look a lot more expensive than they actually are. 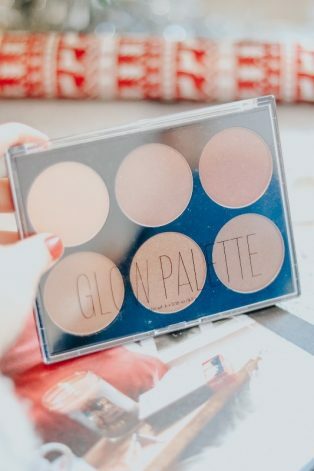 This Glow Palette is perfect for all occasions- summer and winter. 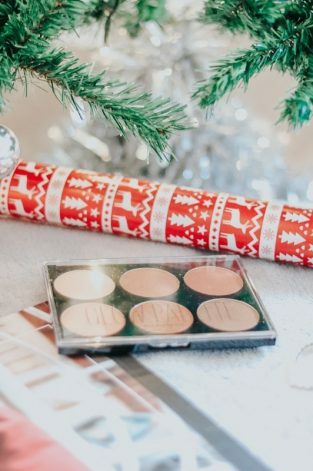 The bronze colours allow you to wear it as an eye shadow for a festive Christmas Party or even to give you more of a sun kissed glow in summer. I bought this from H&M and lucky for me, it was also on sale! You guys should totally shop with me… I always find a good bargain. This is a great Christmas stocking prezzie- I bought it for just 3 Pounds! 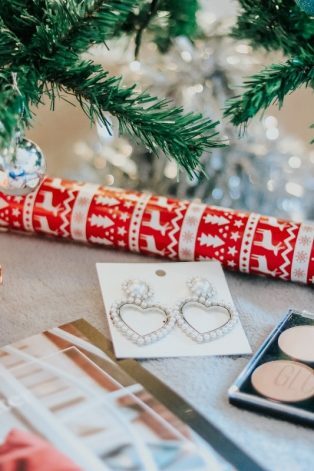 These are just some of my last minute shopping ideas and to be honest, I would love to receive all of them! The real meaning of Christmas is not about gifts, its about God, family and love. Gifts are just the fun part- at the end of the day, it really is the thought that counts. Hope this gave you a few ideas- you have just over a week- so get going! 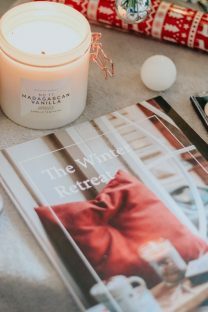 If you would like to visit some of London’s Christmas markets over the holidays, then check out my post on the Best Christmas Markets of 2018. Hope you all have a very Merry Christmas and an even better New Year!